The problem with the feely part of living is the pain of saying goodbye. 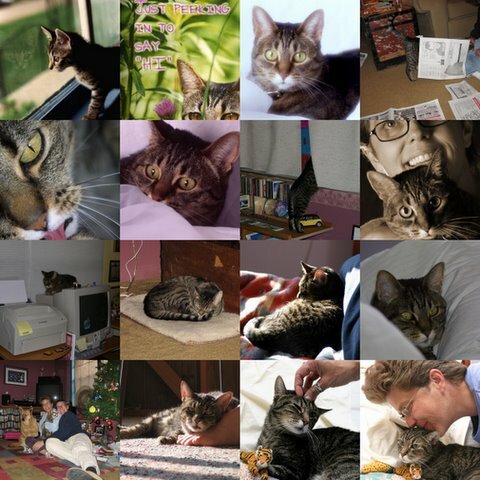 We said goodbye to our oldest cat yesterday. She was 19 1/2 years old. It was time but it was not easy and it should not be easy. Rest well, Cubby. We will miss you.